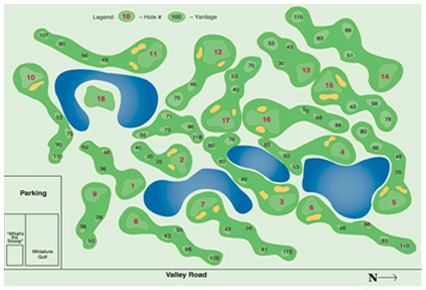 Come practice your short game on our 18 hole, Par 3 Golf Course with holes ranging from 30 yards up to 140 yards. This is a terrific facility for golfers of all ages. Open daily, July and August from 8:30 am to dusk.